May 15, 2017 May 15, 2017 / Julie Brook, Esq. The key to keeping contracts out of the courtroom is drafting them well and making sure that they accurately capture the parties’ intent. 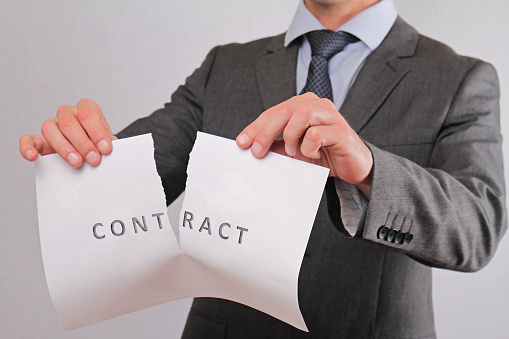 In Part 1 of this post, we discussed five common contract drafting mistakes and how to avoid them. Here are five more. Don’t forget start and end points. Determine the most sensible, objectively measurable event in the context of the deal to use as a starting point for measuring time. “Accrual” of a cause of action is often not objectively measurable, at least not without litigation. On the other hand, the “effective date of notice of default” can be precisely defined. Often it’s not a good idea to include the effective date of the agreement in the printed text, because it may take days or weeks to fully execute the document and the parties don’t want to begin performance until both sides have signed. Define the effective date as the “later date of execution” and then instruct both sides to make sure that whoever signs the document also dates it. Don’t keep them guessing. Many problems in contractual relationships result from not addressing the “what ifs” and “what thens” relating to the parties’ performance obligations. Problems arise when it isn’t clear what happens on a party’s breach or when the agreement prescribes terms relating to a right or obligation during some initial period but not after that period elapses. Define “material breach.” What is “material” may be subjective. To clarify each side’s expectations, discuss with the client’s business team what really matters. Address it explicitly, to the extent possible, especially with regard to default, notice, and termination procedures. When drafting contracts, be a “professional pessimist” whose job it is to determine and address all the things that could go wrong in the future. 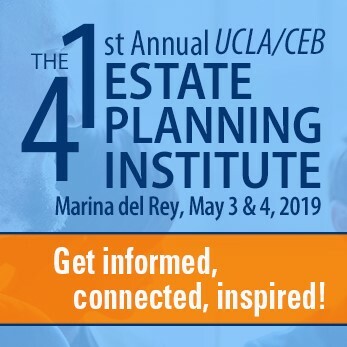 This material is adapted from Helen Leah Conroy’s article Ten Ways That Transaction Lawyers Can Make Litigators Rich, which was published in CEB’s California Business Law Practitioner, a quarterly that includes nuts-and-bolts information on a wide range of topics. Get expert guidance on contract drafting generally in CEB’s Drafting Business Contracts: Principles, Techniques & Forms.